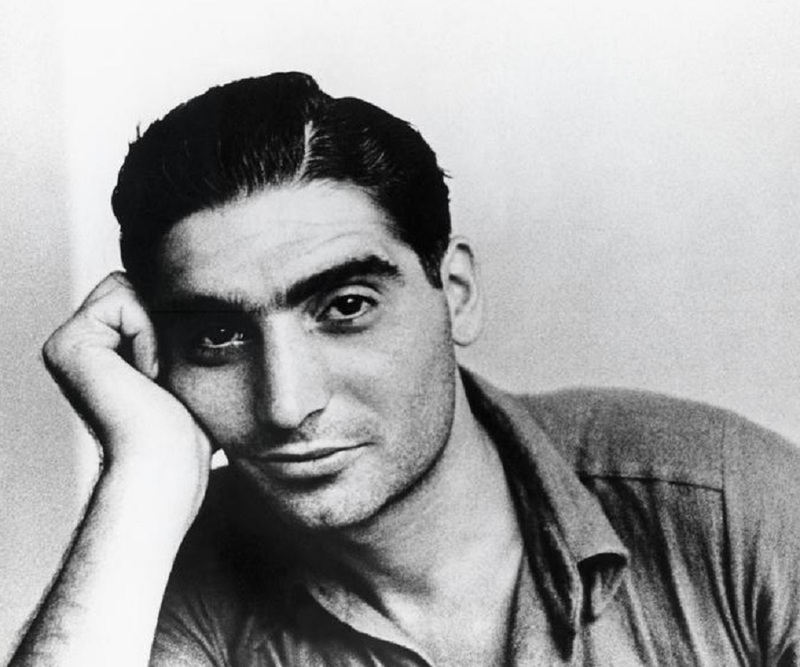 Robert Capa was a Hungarian war photographer and photojournalist who later became a naturalized US citizen. He is considered to be one of the greatest war photographers of all time as he covered the Spanish Civil War, the Second Sino-Japanese War, World War II, the 1948 Arab-Israeli War and the First Indochina War. His extensive works include the documentation of the course of World War II in London, North Africa, Italy, the Battle of Normandy on Omaha Beach and the liberation of Paris. His action photographs portray a very chilling and up-close view of the violence in war-ravaged regions, like the ones he took during the 1944 Normandy invasion. He risked his life many times during the wars to get extremely critical shots. When he fell in love for the first time, his lady-love was killed during the war. This news emotionally broke him and he vowed never to marry. He founded the Magnum Photos agency with some of his photographer friends to help other free-lancing photojournalists. 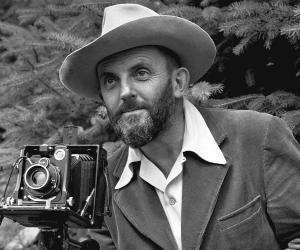 He was famous for saying, "If your photographs aren't good enough, you're not close enough". While covering the First Indochina War, he jumped out of the jeep in a dangerous area to get a better shot, stepped on a landmine and succumbed to his injuries. Robert Capa was born as Endre Friedmann on October 22, 1913 in Budapest, Austria-Hungary. His parents, Dezso and Julia Friedmann were Jewish tailors. 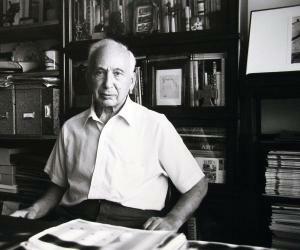 In 1931, a group of socialists, artists, photographers and intellectuals inspired him to participate in the demonstration against the Miklos Horthy regime. 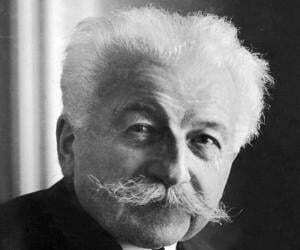 The Hungarian secret police arrested him and released him on the condition that he would leave the country immediately. He moved to Berlin, Germany, and started studying journalism at the German Political College, but then the Nazi party implemented laws that restricted Jews from going to college. Robert Capa wished to be a writer, but he got a photographer's job and eventually he started liking it. His first published photograph was of Leon Trotsky making the 'Meaning of the Russian Revolution' speech at Copenhagen in 1932. In 1933 he moved to France as the Jewish journalists and photographers were being persecuted in Germany with the rise of Nazism. Fearing for his life he chucked his Jewish name and adopted the name “Robert Capa”, as he believed this was more American-sounding. The name change even helped him in selling his photos. He photographed the Spanish Civil War along with Gerda Taro and David Seymour from 1936 to 1939. While fleeing Europe in 1939, Capa lost some part of this collection, which resurfaced decades later in 1990 in Mexico City. In 1936, he became globally renowned for his 'Falling Soldier' photograph taken at the Cordoba Front, where a loyalist militiaman had been shot and was in the act of falling to his death. A photograph with such dexterity became controversial and its authenticity was doubted. In 1938, he went to Hankow (now Wuhan) in China to document their resistance against the Japanese invasion and moved to New York City before the beginning of the World War II. During the war, he worked for ‘Collier's Weekly’ and ‘Life’ magazine. During the Allied invasion in 1944, he was with the first wave of American troops on Omaha Beach that faced the heaviest resistance from German troops in the Atlantikwall bunkers. Capa took a total of 106 pictures but only 11 survived after a photo lab accident in London. Capa went to the Soviet Union in 1947 with his American-writer friend John Steinbeck, whose journal 'A Russian Journal' (1948) was illustrated with Capa's photos. The photos were taken in Moscow, Kiev, Tbilisi, Batumi and the ruins of Stalingrad. In 1947 he, along with Henri Cartier-Bresson, William Vandivert, David Seymour and George Rodger founded the cooperative venture, Magnum Photos in Paris. The agency managed work for, and by freelance photographers. 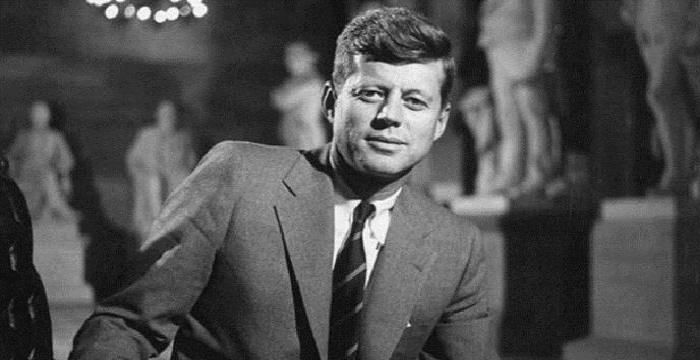 He became its president in 1952. In the early 1950s he went to Japan for a Magnum Photos' exhibition. There, he got an assignment by ‘Life’ magazine to go to Southeast Asia and document the First Indochina War. 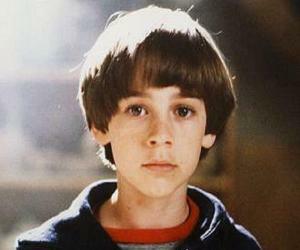 He was accompanied by two Time-Life journalists, John Mecklin and Jim Lucas, on this project. His most famous images are 'The Magnificent Eleven', a group of photographs taken on D-Day (June 6, 1944). 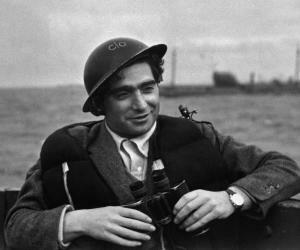 In 1934, Robert Capa met and fell in love with a German Jewish refugee named Gerda Pohorylle. She later changed her name to Gerda Taro. She was killed during a battle in Madrid and this loss broke him and he never married. In 1943 he met a lady named Elaine Justin, who was already married to the actor John Justin. They became involved in a relationship but broke up in 1945. Later on he started dating actress Ingrid Bergman and went to Hollywood with her. There he worked for American International Pictures for some time. But they parted ways when he left for Turkey in 1946. On May 25, 1954, he was accompanying the French regiment through a dangerous area while covering the First Indochina War when he got off the jeep to get better photographs. In doing so, he stepped on a landmine and was grievously injured. He was declared 'dead on arrival' at the hospital. In 1974, Robert's brother Cornell founded the International Center of Photography in New York to give his brother's photographic collections a permanent home.